Since I started Elin on a diet of oatmeal, coconut oil, and cod liver oil for breakfast, along with a combination of bone broth, pastured eggs and meat for lunch and dinner, her bowel movement has been regular. However, just a few days ago, I noticed Elin (16 months old) had diarrhea. She suddenly had loose stool and I don't know how it came about. Diarrhea can be caused by a viral infection, bacteria, or parasite. It is how our body tells us that it needs to get rid of something that is poisoning us. Seeing how Elin was still active, running around, and in her usual self, I decided to try a few natural remedies before bringing her to the doctor. How Did I Treat Elin's Diarrhea? 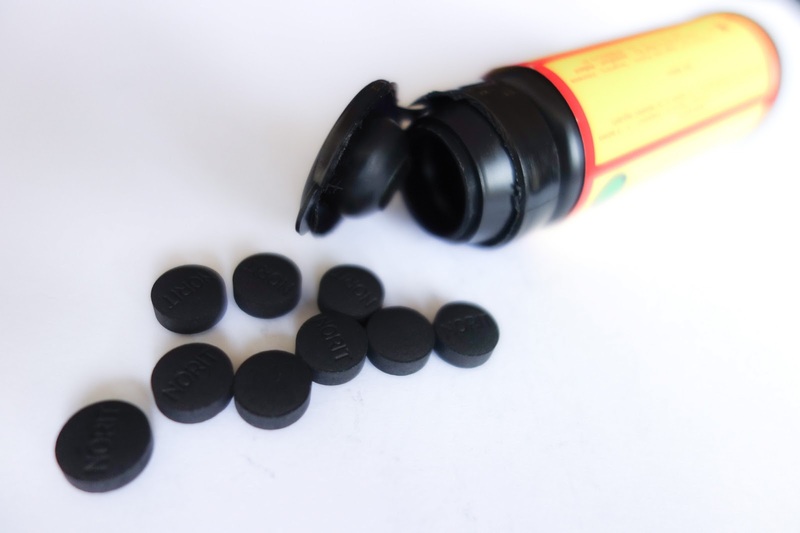 - Activated Charcoal. I poured out a the powder of a Norit capsule, mixed it with water, and let Elin swallow it. She didn't like it but she swallowed it because she didn't see what I was giving her. I would try mixing it with mashed banana if she had refused. - Whole Milk Yogurt. I had her consume whole milk yogurt because yogurts contain live active cultures of probiotics (healthy bacteria) which is beneficial for her digestive tract. - Probiotics. Probiotics are cultures of healthy (good) bacteria that are similar to bacteria found in the human digestive tract. I used to keep probiotic drops for my daughter, but not I make my own probiotic drinks called water kefir and milk kefir. They are rich is living bacteria that are good for our digestive health. It is said that consuming yogurt with probiotics for diarrhea will lessen the severity and shorten the duration of diarrhea. And true enough, she got progressively better over the next two days, and by the fourth day, her stool went back to normal. Thank God for healing her quickly. Are there any other ways that you've treated your children's diarrhea with? What is Wrong with Genetically Modified Foods?